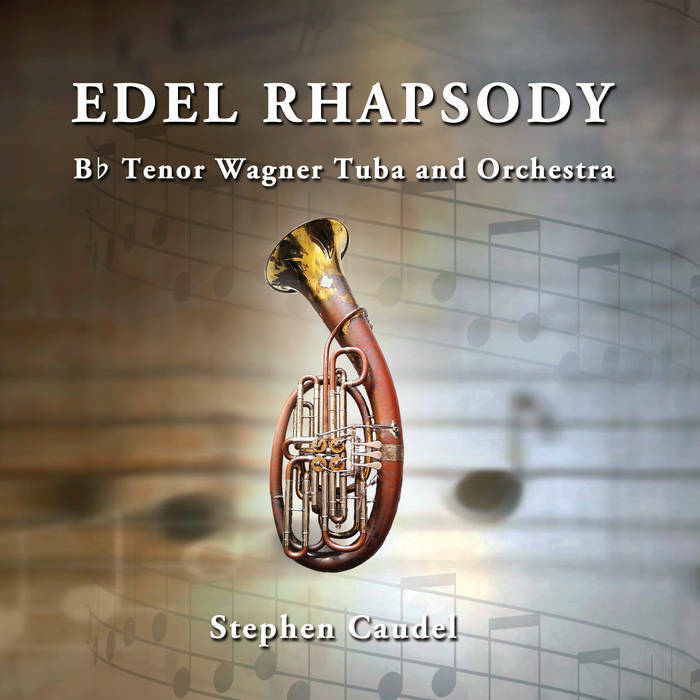 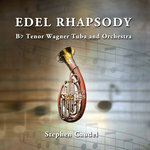 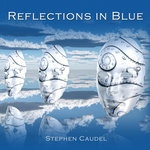 The Edel Rhapsody is an orchestral composition for solo B-flat Tenor Wagner Tuba and Orchestra. 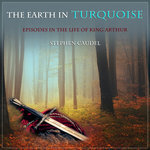 Believed to be the first orchestral piece to feature solo Wagner tuba as lead instrument. 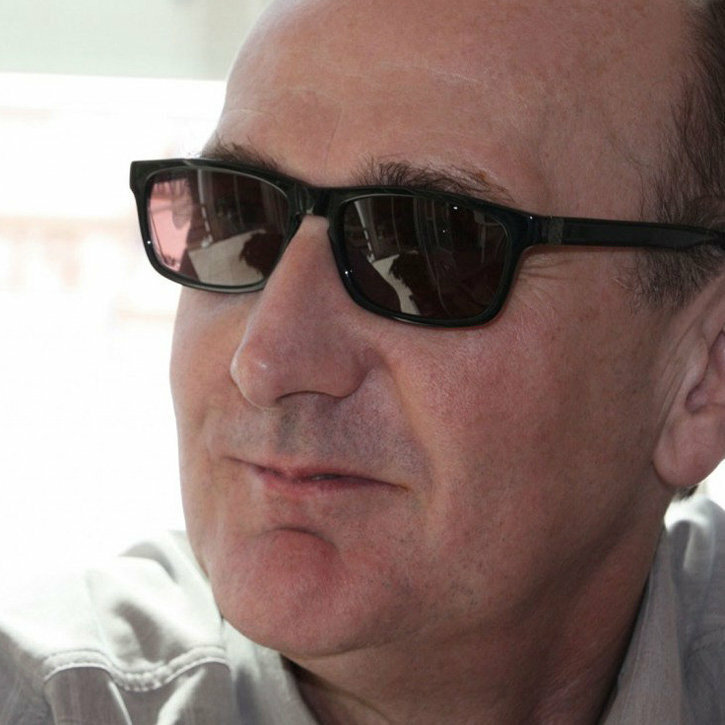 Length: 10 mins 20 seconds.